First, we should distinguish between fixed and removable appliances. 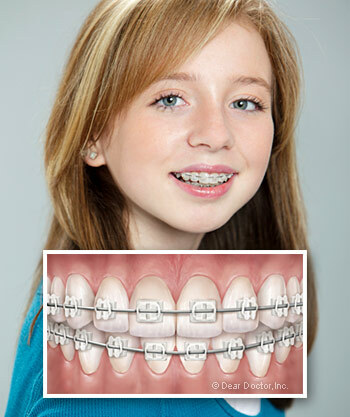 Fixed appliances like braces are attached to the teeth by metal bands or special cement. They aren't normally taken off until treatment is complete. Removable appliances, such as clear aligners, are typically worn some 22 hours per day, but may be easily taken off as needed. 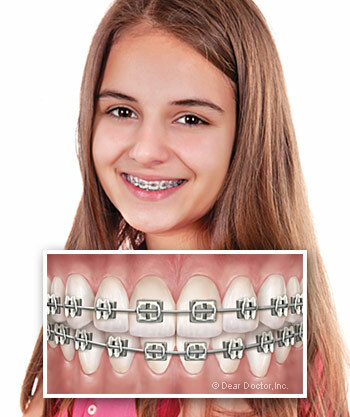 While clear aligners can be effective in treating mild to moderate orthodontic problems, fixed appliances are generally needed for more comprehensive treatment. Schedule a consultation today and Dr. Timpton will perform an examination to see what kind of braces are best for your smile. 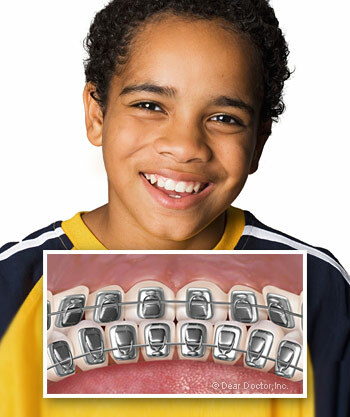 For more information on Braces in the Charlotte, NC area, call Carmel Commons Dental at (704) 540-2443 today!